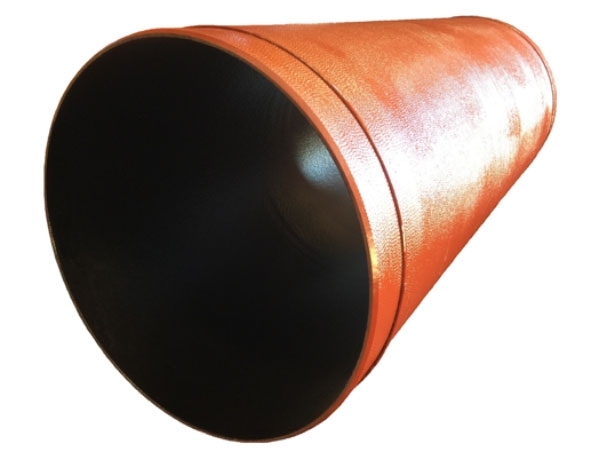 C&B Piping utilizes automated welding machines which use the submerged-arc welding process to apply OEM approved factory restrained joint weld beads onto ductile iron pipe. 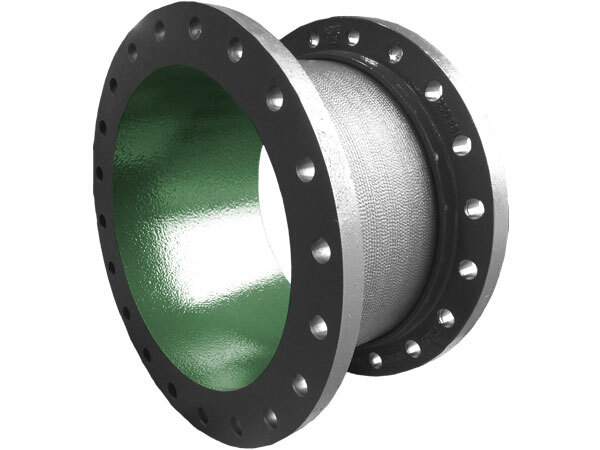 We can provide TR FLEX®, HP LOK®, Flex-Ring, & Lok-Ring spigot connections. 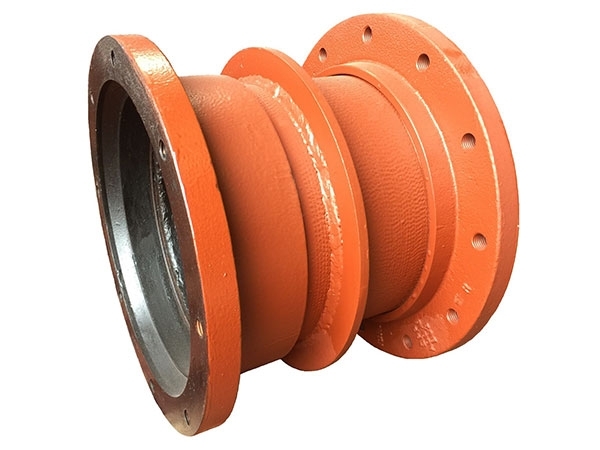 These are most commonly used to fabricate the closure spools connecting the restrained joint pipe to the fittings, wall penetrations, and valves. 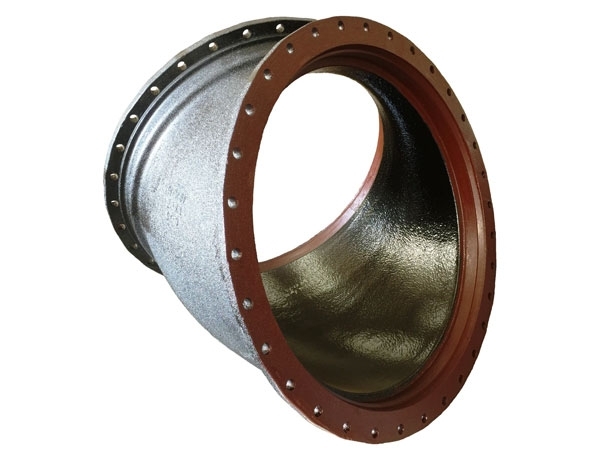 These fabrications are available in sizes 4”-64” diameter.